Now that our WASC visit has concluded I would like everyone to know that the Visiting Team gave us and our students many accolades and have offered us a few areas in which we should continue our improvement efforts. I’m expecting a written draft report back in 7-10 days. The Visiting Team will then send their recommendations to the WASC people in California. That group meets on June 24 and will render their decision sometime in July. The Admin team wants to give all of you a big Thanks for all your work and thoughtfulness in this extensive and demanding process. We have come a long way in the last 2-3 years. As you know in our business of education our work is never really finished. We continue to try to get better every day at what we do, both individually and as an organization. Good luck with PTC and Thingyan. It shapes up to be a great week and end-of-the-year with a wonderful bunch of parents and students, pulling together with such a committed and talented collection of teachers and back office staff. We are very lucky to all be together at this point of our varied lives while living on this little dot of a place, Yangon, on a very big planet. Amazing! 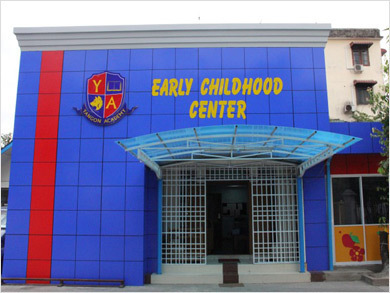 I have wanted to give our Yangon Academy community an update on our ongoing expansion plans and accomplishments for some time now. 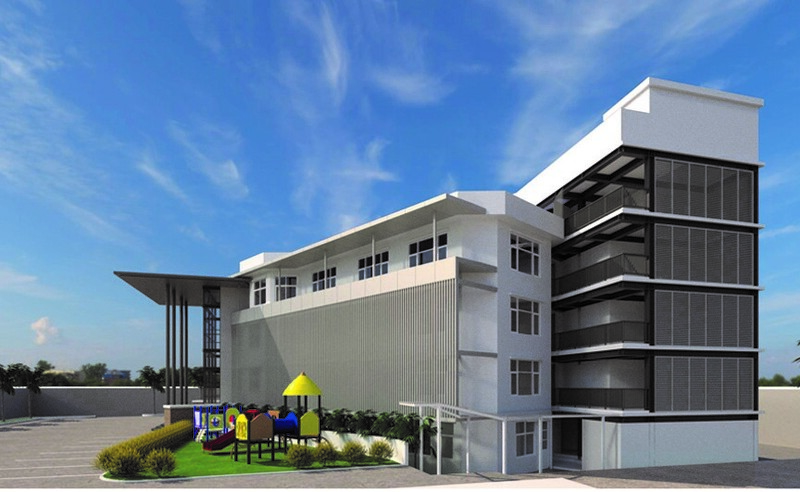 As you know we are moving quite aggressively in our remodel and expansion of the Elementary campus. The full construction initiative has evolved in three phases, and we are well into the second phase. 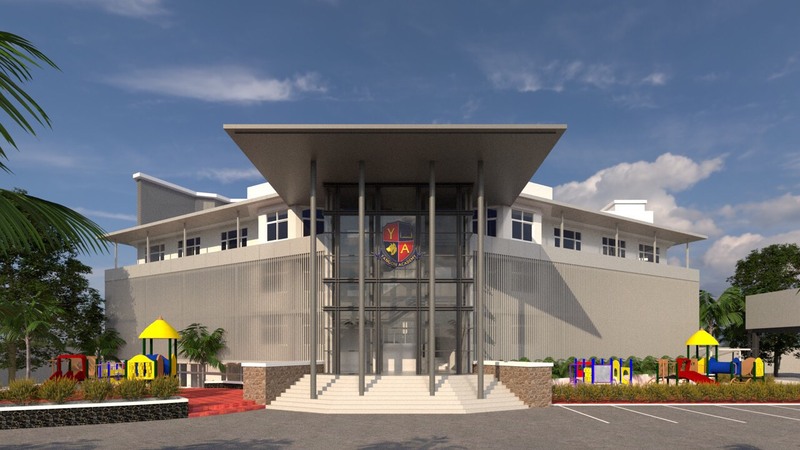 Phase one was accomplished last August 2017 when we moved the entire Secondary into the complex on New University Road, with more than 20 additional classrooms, computer and science labs, a full-sized basketball court and bleachers, among other valuable spaces. The phase two remodel of the existing Elementary building is nearing completion, with the new adjoining five story building ready occupancy for semester 2. 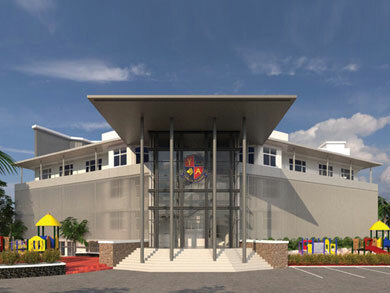 Phase three is envisioned to have another four story building erected next to the current gym with a major renovation of the gym itself, to include a futsal court. Now that the school year has settled into a nice rhythm, I wanted to give everyone an update on various activities and improvements around the two campuses. 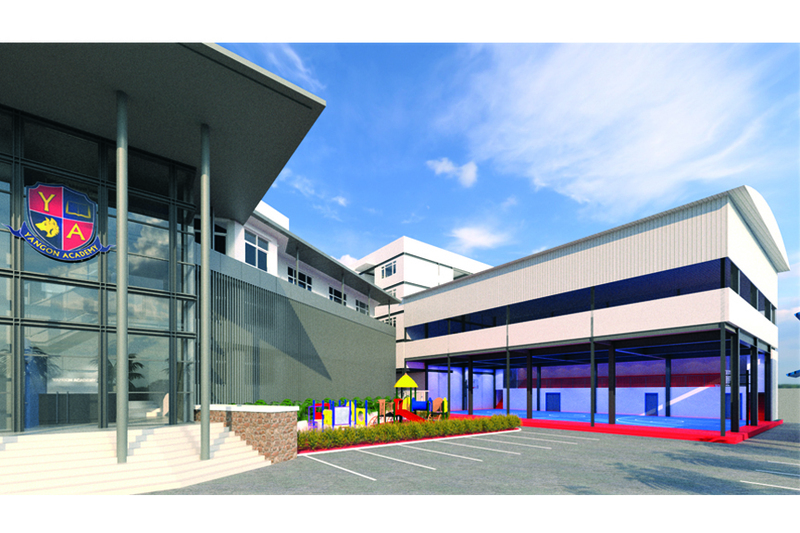 At the secondary we remain very thankful at the opportunity to move into our new residence since last August 2017. What a difference it has made in our programs, our sports teams, and in our general attitude and happiness with each other. I intend to calendar various parent talks over the next few months. I hope the 3:30 to 4:30 time frame makes it convenient for everyone to attend. 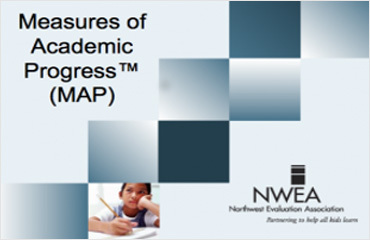 On Wednesday, September 26th, I will again present our Measuring Academic Proficiency (MAP) data over the last four years. In October we will be in our fifth testing cycle. On Wednesday, October 17th, I will give everyone an overview of our new K-9 Science adoption with McGraw-Hill, to include the new digital tools available for teachers and students. On Wednesday, November 14th, I will take up a general overview of our secondary curriculum and entertain ideas for improvement. Sometime in January I will begin a conversation on AP classes and student choices. In my next blog post I will explain more about our continuing and future plans for facility improvement. Thank you for helpfulness in support of our wonderful students. The best. Ad astra! To the stars! As we continue to grow here at Yangon Academy we have realized the need to expand our leadership team in administration. This year we have added a new position for secondary assistant principal. I think we all agree that Mr. Gordon has proven to be a great addition, bringing a team spirit and can-do attitude to the section. Next year, we are asking Rene MacQuillin, our current ECC Principal, to join our current ES Principal Mark Robertson, as an Assistant Principal. Together, they will run the Pre-Nursery program through Grade 5, with Mr. Robertson being the head. We are also very happy to report that Mr. Bob Powers has agreed to join us as our new Curriculum Coordinator. He will be tasked with guiding the continuing enlargement of our curriculum mapping processes, following the Understanding by Design (UbD) format. This is a very important job needing close attention. Mr. 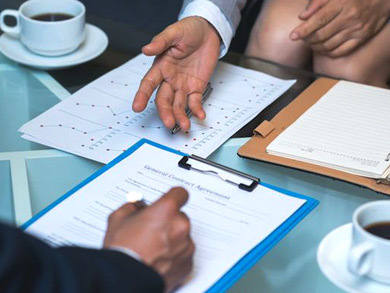 Powers brings many years of experience in international schools with him, and has a deep background in secondary English, as well as being an accomplished musician. We are very excited to welcome him. I will give you an update on incoming new teachers in the next set of Director’s Notes. As always, Ad Astra! To the stars! The AP Results Have Arrived! (July 20, 2017) In the 2016-2017 school year we continued to add new AP courses; AP Psychology and AP Physics 1 this time, and the good news is that YA High School students did very well in all subjects when compared to the Global averages. AP scores range from a maximum score of 5 down to a minimum of 1. 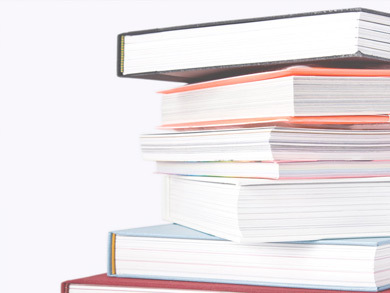 Generally, scores of 3 or above are given advanced university credit when a student registers for university courses. Take a look at the table below to see the actual data. Congratulations students and teachers! Ad astra! To the stars! AP Exam Results 2017 27 YA students took 54 exams in 8 subjects. Chinese - 5, Human Geography - 4, Physics 1 - 2 and 2. This is the poem by Carl Sandburg that I read to the graduates and guests. I think it has good advice and applies easily to both boys and girls. 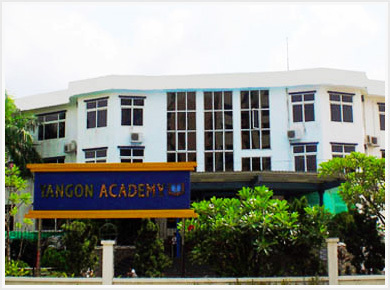 Some of may be unaware that Yangon Academy for the last two years has been hosting a challenging math competition called the American Mathematics Olympiad (AMO -- http://www.amo.sg/) for Yangon Academy students in Grade 3 through Grade 8. Students from all over Myanmar compete at their grade level. This year we again had quite a few participants and award winners. Thanks to Ms. Susan, our MS math teacher, who helped organize the practicing sessions. 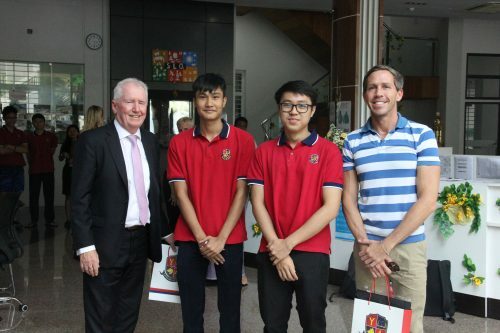 We also had Yangon Academy students win awards at a second international math competition recently – the Math Kangaroo Competition. Going forward for next year, we intend to add even more opportunities for students to challenge themselves in various competitions, to include science as well. Congratulations to all student participants and award winners! And good luck next year! The 2017 College and University acceptances are beginning to roll in. Our current Seniors have done very well. I do see a tendency for a University of California preference. These are all great schools, as are the others around the U.S. and world-wide. Congratulations to our YA students, teachers, and Mr. Willard for contributing to such successes. Please see the growing list below. We celebrate their successes! I want to announce to both students and parents that Mr. Willard (our counselor) and I will soon be opening up discussions concerning HS course choices for next year. We will be coming to the individual homerooms during our morning reading times to talk about possibilities; shortly thereafter we will distribute course sign-up sheets for each HS student to take home for parent conversations and signatures. As the HS continues to grow, we anticipate again extending our elective choices for students, like we did this year. Grade 10 will again have one elective choice equal to 1.0 credits. Possibilities might be taking a second science course (additional to the regular Biology); perhaps general Chemistry or general Physics. Or may be a second Social Studies class (in addition to our regular World History Americas); perhaps general Psychology or general Economics. Or even another set of Art, Music, or P.E. classes. Of course, Grades 11 and 12 will have many elective choices to add to their required courses in English, Math, Social Studies, and Science. Please check the school website for a listing of graduation requirements. I welcome parent input for ideas about electives for our students. Please feel free to drop by my office to offer suggestions. In response to suggestions from various members of the Yangon Academy school community, what follows is meant to be the first of many regular announcements and thoughts for discussion as seen from my seat as the School Director and Secondary Principal. I hope to regularly solicit your ideas as well, and invite you to visit me in my office for a deeper exchange of ideas to move the school forward. Firstly, I’m happy to announce that we have hired a new Elementary Principal to join us next year. Mr. Mark Robertson has many years of experience, both as a teacher and in school administration. He will be coming from Kent, Washington, U.S.A. with his non-teaching wife and two young children. We also have hired a new Assistant Secondary Principal joining us from Boston – Mr. Michael Gordon. Mr. Gordon is single, and has been deeply involved with his current school, both as a teacher and in administration, for many years too. Please welcome them to Myanmar and to Yangon Academy. We will be distributing more details of their individual biographies soon.